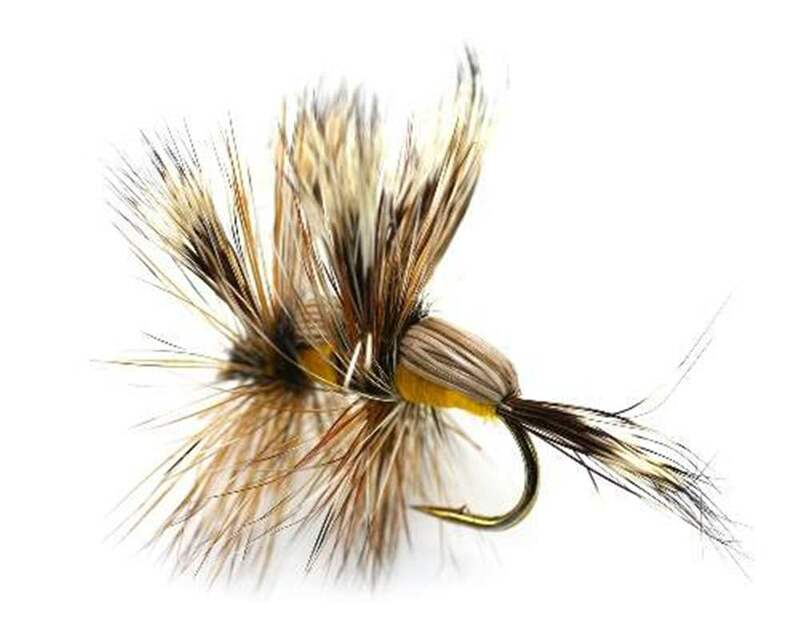 Becauses of its high level of buoyancy the Humpy trout fly pattern seems to have established itself as one of the the best rough-water dry fly. 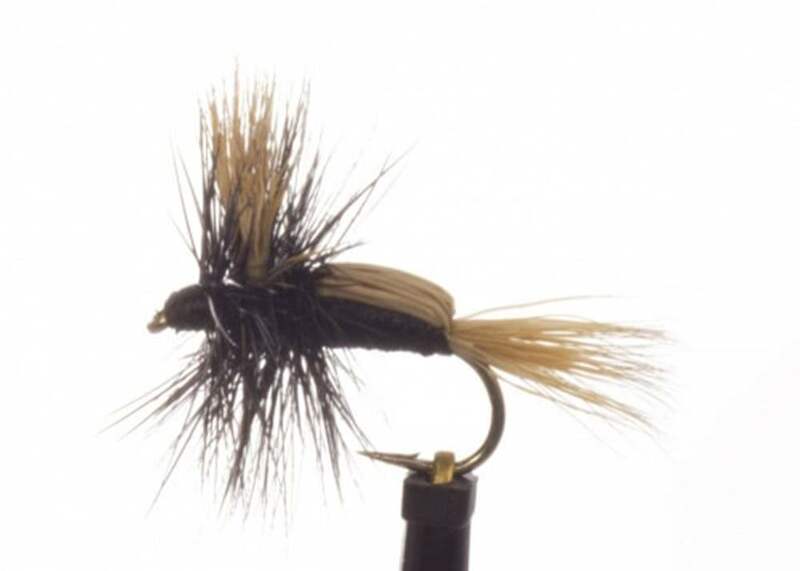 Its elk hair hump adds buoyancy, and the tips of the fibers, often made from that from moose hair. 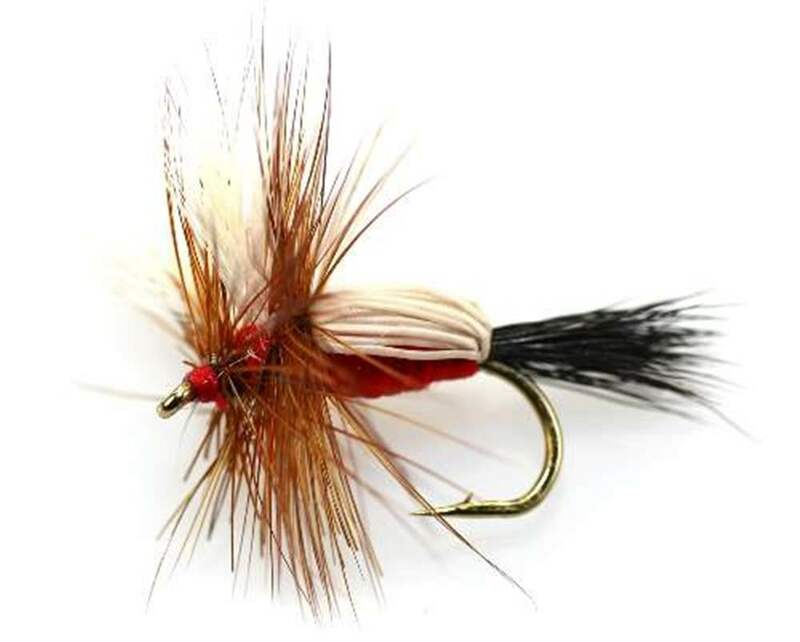 The Hump helps to create the wings with often silk threads adding to the attractiveness with yellow or red silk to act as a target point. 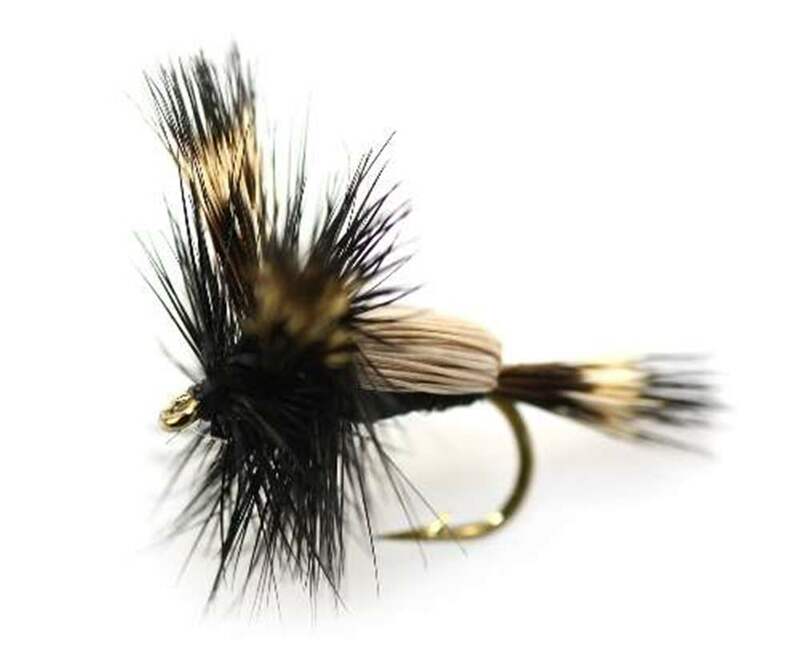 With the hump from the elk is it any wonder this fly was called the Humpy? 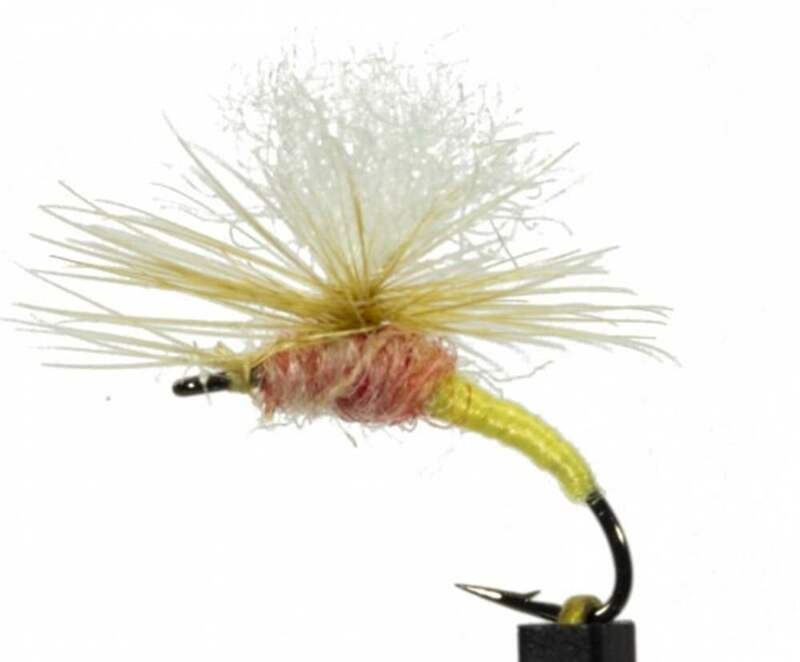 There are few flies that strike fear into the hearts of fly tiers like the Humpy. 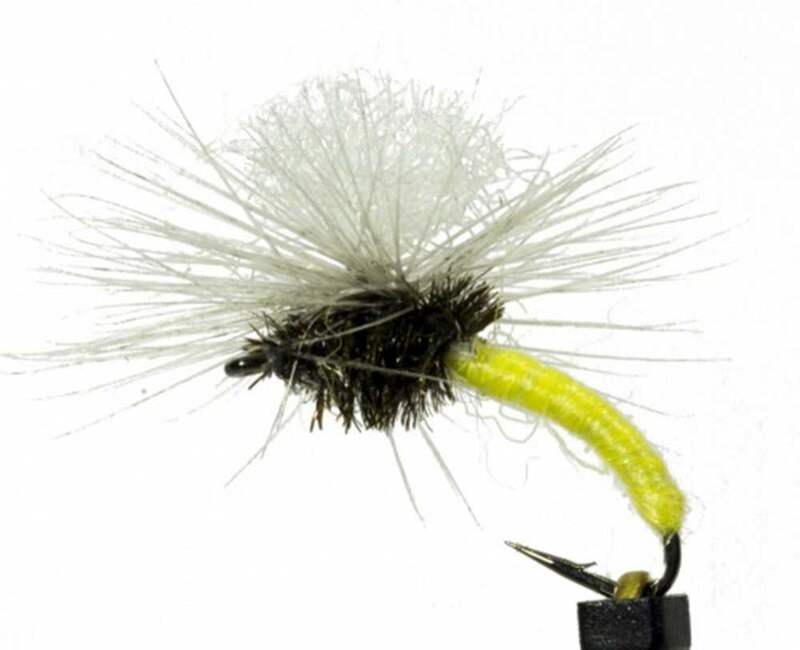 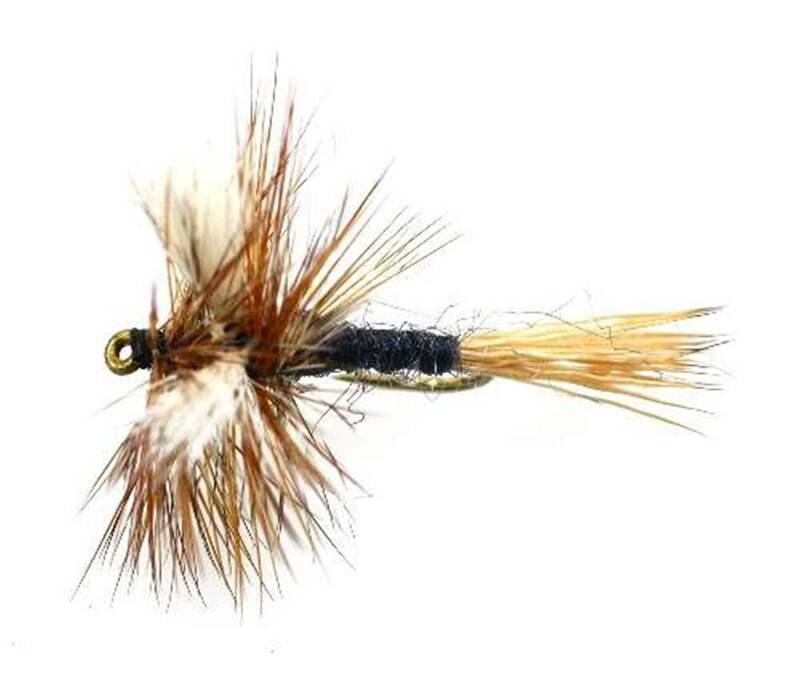 This american fly pattern was made popular by Jack Dennis and his Western Trout Fly Tying Manual, the Humpy is the typical Western attractor dry but has a reputation for being difficult to tie. 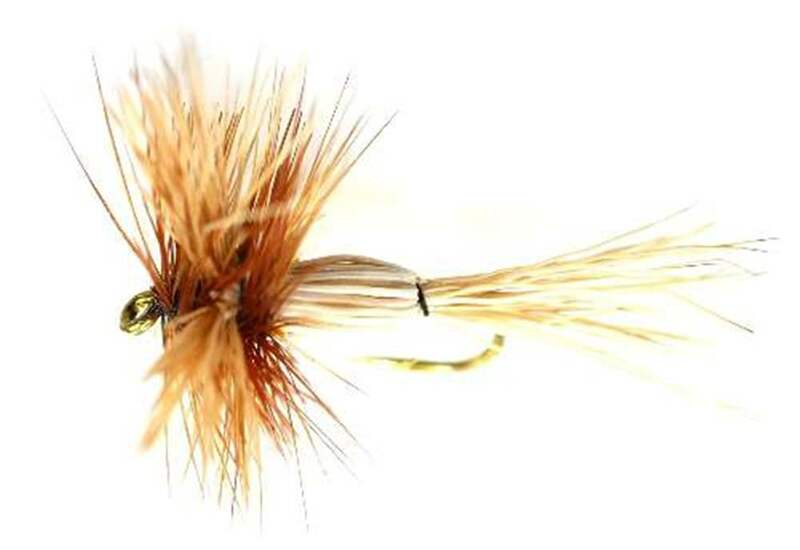 The humpy is an extremely buoyant trout dry fly pattern because of its use of buoyant hairs. 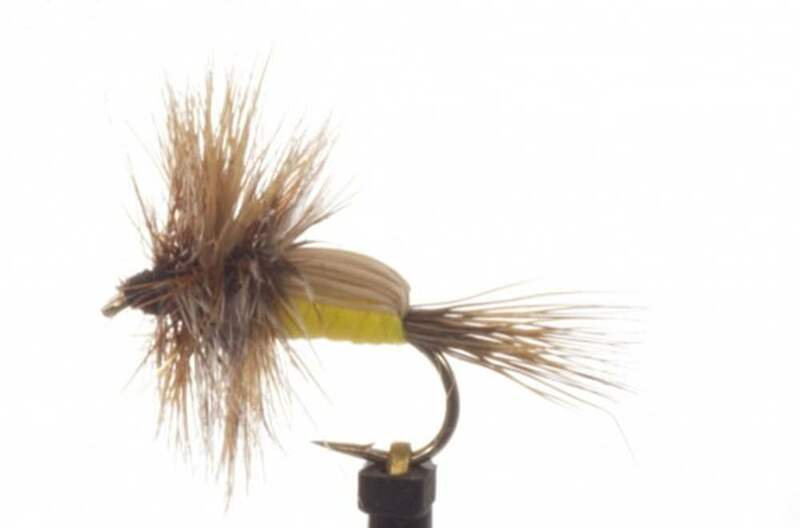 The Humpy trout fly can be used as a generic dry fly attractor pattern or works well when mayflies are prevelant. 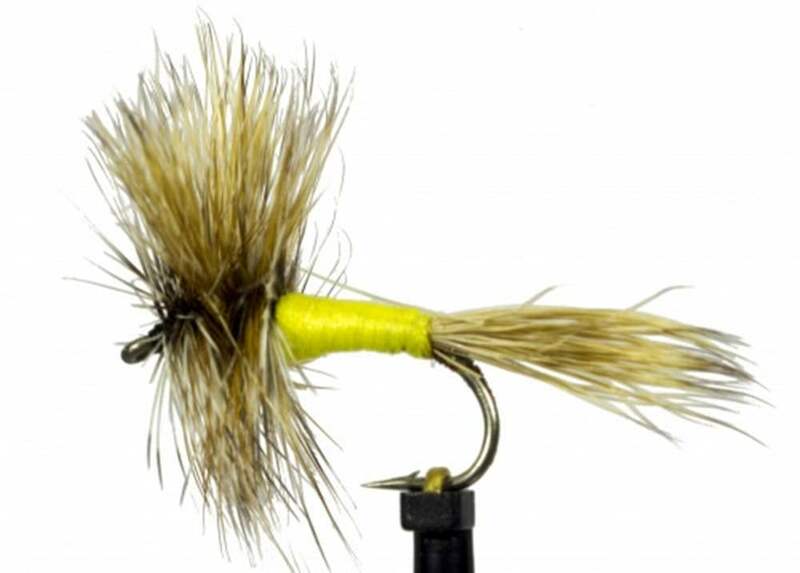 Simply use a tapered leader and cast to rising fish! 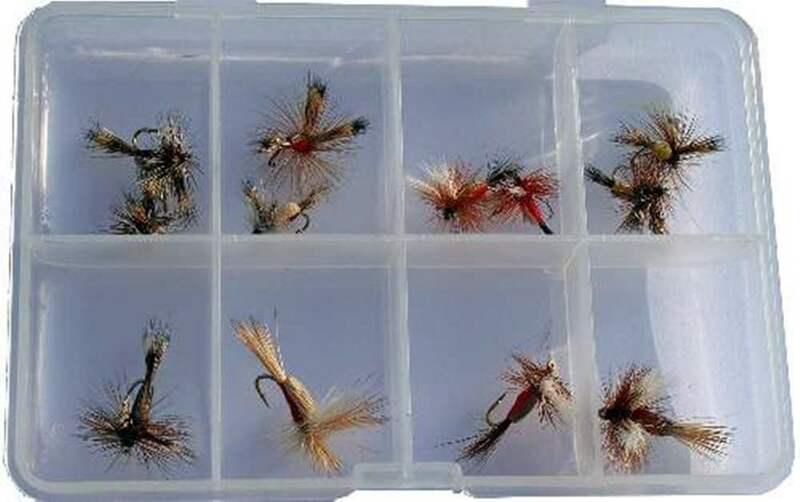 Use the humpy in choppy waters on rivers as the Humpy fly pattern is so buoyant it will simply float down the river when may other flies would be submerged. 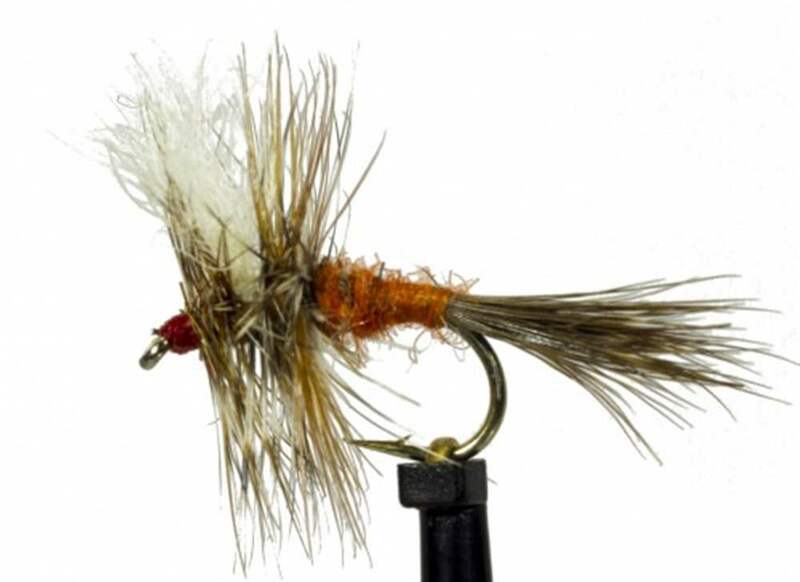 Another interesting technique is to use the Humpy fly pattern for trout with a nymph pattern suspended below. 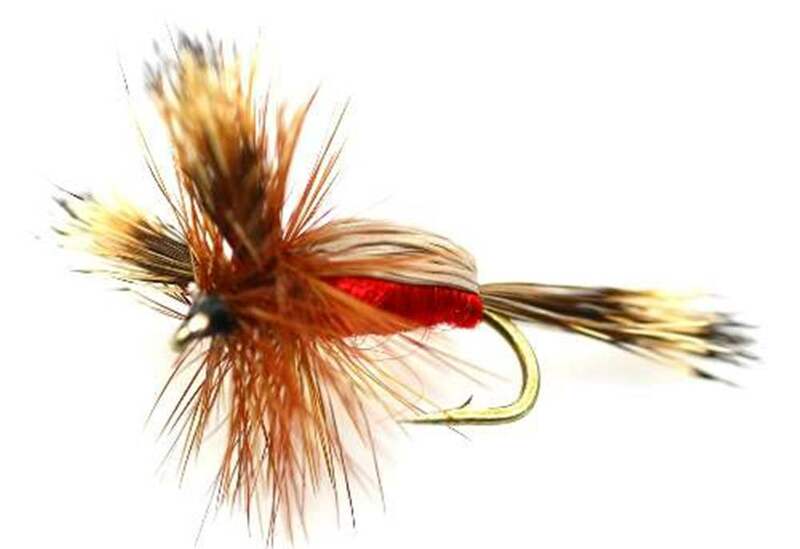 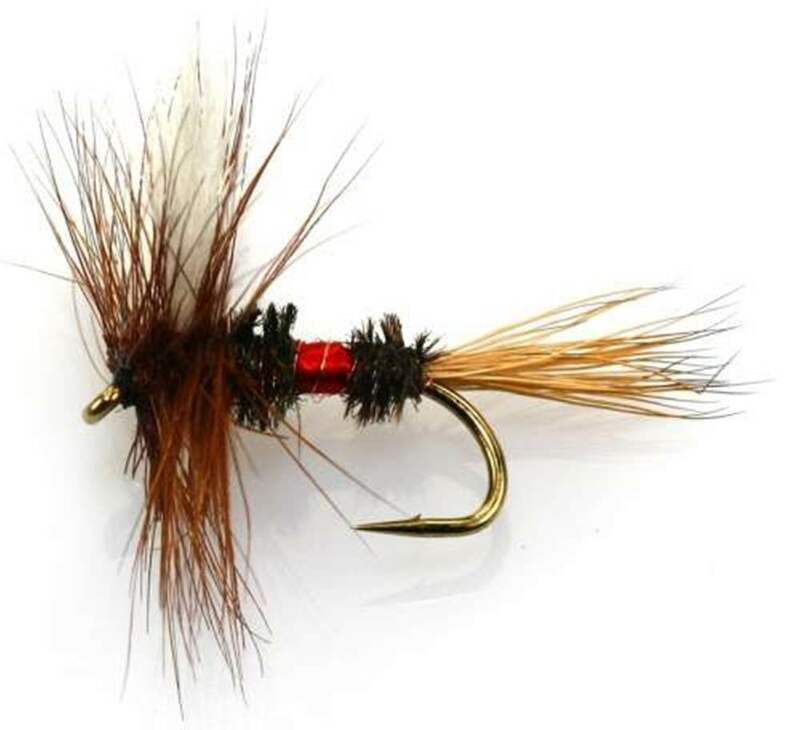 This will enable the Hympy fly to act as fly in its own right attracting bites from trout and it can hold a nymph or team of nymphs at a precise depth trotting down the river in even the choppiest of waters.